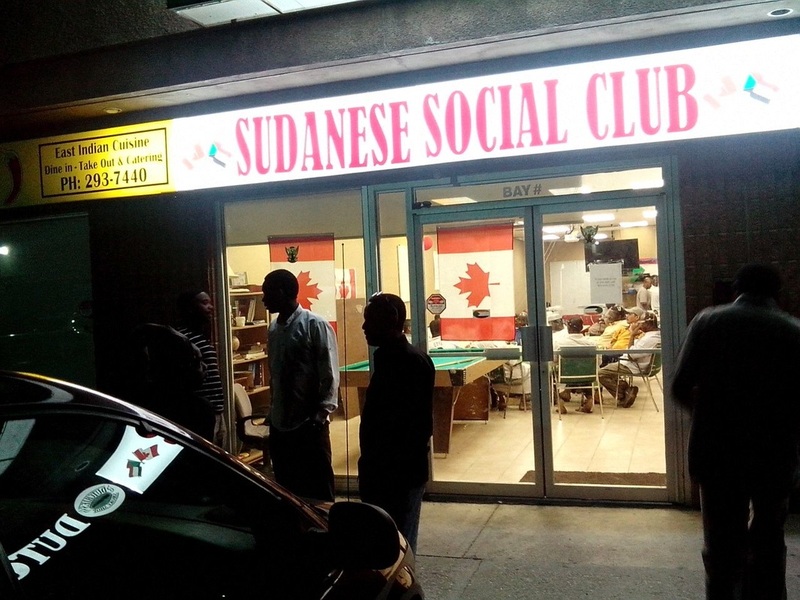 The Sudanese Social Club is none profit organization based in Calgary Alberta. The SSC was established July 2013 under Alberta non- profit society act. This organization aims to integrate new Sudanese immigrants into Canadian society by providing assistance, guidance and support to those who need it, SSC have access to education programs for themselves and their children, as well as to so many events organized to help ease the integration process into the society. This organization is dedicated harmony and multiculturalism not only across Calgary, but across Canada. this organization is solely runs by volunteers, we like to say to all those good citizen of Alberta BIG thank you and without your donations and support, this club will never become a reality.